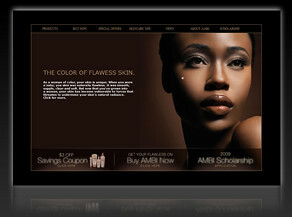 Ambi Soap and Skincare Products have been associated with African American Community since forever. The soaps all leave the skin feeling fresh, soft, and super clean. The scent of these amazing soaps are not perfume like at all. Their mildly scented and pleasant. The gentle cleansing bar is one that I started using during my early teens. A friend recommended it, and I'm very pleased that I decided to try them. Today, I still appreciate the results I get after using Ambi Soaps. the only thing is that I like vairety. That's why I could resist trying something new. 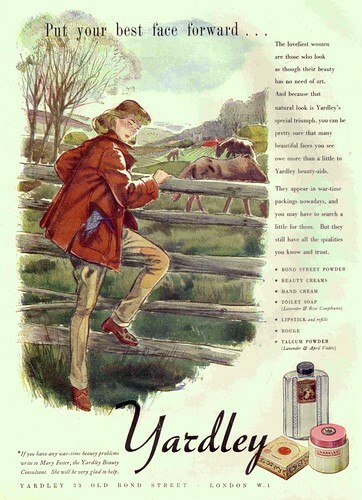 Like Ambi, the Cocoa Butter Soap by Yardley London provides some remarkable results. 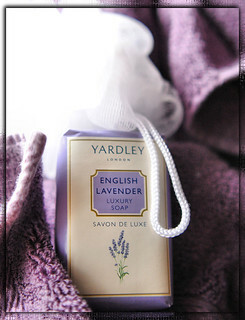 Yardley is the perfect all over body soap. I can't choose a favorite and you don't have to either. 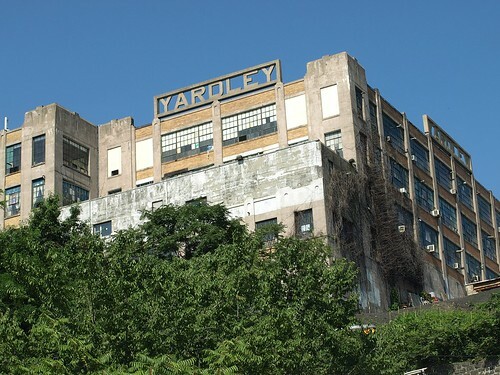 Here are a few of my favorite Yardley snapshots. Judging from general reviews, black women are finally realizing that it's very important not to put themselves in a box when it comes to their skincare routines. Specific target marketing is not wrong. However, it is more important to focus on treating specific conditions (acne, eczema, dry skin, oily skin, sun damage) rather than focusing on who should use a product. Looking at images and marketing terms like ethnic can cause you to miss out on many wonderful skincare products, so please try to keep an open mind as you shop. Using facial soaps alone will not provide the deep cleansing needed to unclog pores. More has to be done to flush out the pores in severe cases. However, using a mild soap on the face as a part of your overall facial cleansing routine will help to remove free radicals that often damage surface skin cells. Trying these amazing products will change your outlook, if you are looking to explore a new cleansing regimen.